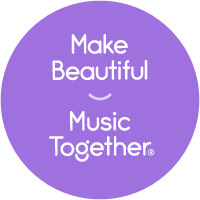 See what Music Together is all about! Schedule your trial class today. 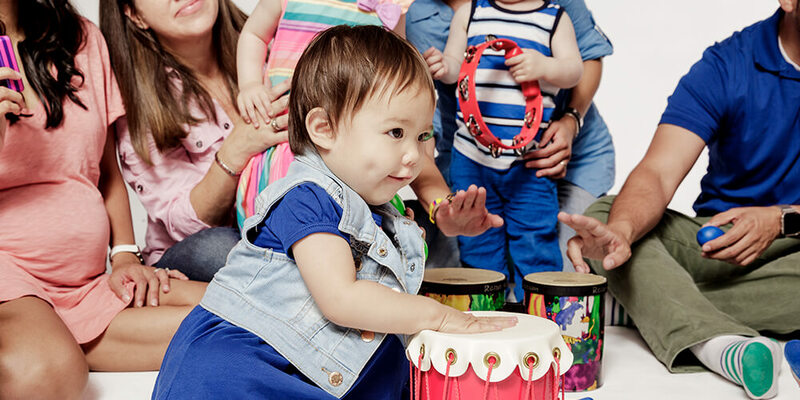 Music Together of Boulder offers fun, interactive, research-based, family music classes in Boulder, Colorado for children birth through age 4 and the adults who love them. Our teachers are professional musicians & performers, and all are trained early childhood music educators with continuing education on the latest research on music and children. April 29, 30, May 1, 2--JCC classes ONLY. All others meet as scheduled. View the calendar for details. Have a great semester! 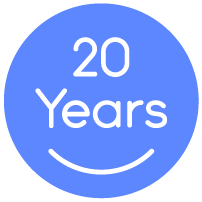 Established in the Fall of 2004, the Bill K. Simms Music for Kids Scholarship Fund was created in honor of MTB Director Jane's father to help share The Joy of Family Music®® with those who otherwise may not be able to participate. Donations from $5 up to the cost of an entire tuition are appreciated. We sincerely thank you for helping to make this program a success.